Washington, DC: On April 3, the Senate Foreign Relations Committee voted to give the green light to Ron Johnson, Trump’s nomination for U.S. Ambassador to El Salvador, moving him one step closer to confirmation. Johnson retired as a U.S. Army Colonel in 1998 and currently serves as a Central Intelligence Agency (CIA) Liaison to the U.S. Southern Command (SOUTHCOM). 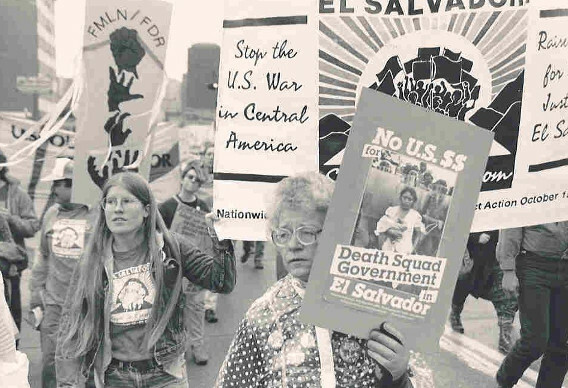 Human rights advocates are concerned about a former military officer representing the United States in El Salvador, especially given the U.S.’ support for brutal state repression during the country’s twelve-year Civil War (1980-1992) and see parallels to Trump Administration’s overall agenda for Central America, in which the U.S. military plays an ever-increasing role. The Administration has requested a drastic increase in Pentagon funding for FY 2020, calling for an increase from $16 million to $478 million for the U.S. Northern Command, which includes U.S. operations in Mexico, and an increase from $38 to $209 million for SOUTHCOM. On March 28th, former Department of Homeland Security Secretary Kirstjen Nielsen announced the signing of a “historic agreement” with the security minister of El Salvador, Honduras and Guatemala in order to “stem irregular migration at the source,” which critics fear will oblige Central American countries to cooperate with an anti-immigrant, border militarization agenda. “The combination -- increasing the SOUTHCOM budget and making an intelligence operative Ambassador to El Salvador -- increases the likelihood of another major spike in violence in El Salvador, already one of the most violent countries on Earth. As with Mano Dura, Super Mano dura and other failed military policies, prioritizing military solutions and military operatives in El Salvador has proven and continues to be nothing less than catastrophic,” said author and independent journalist Roberto Lovato. 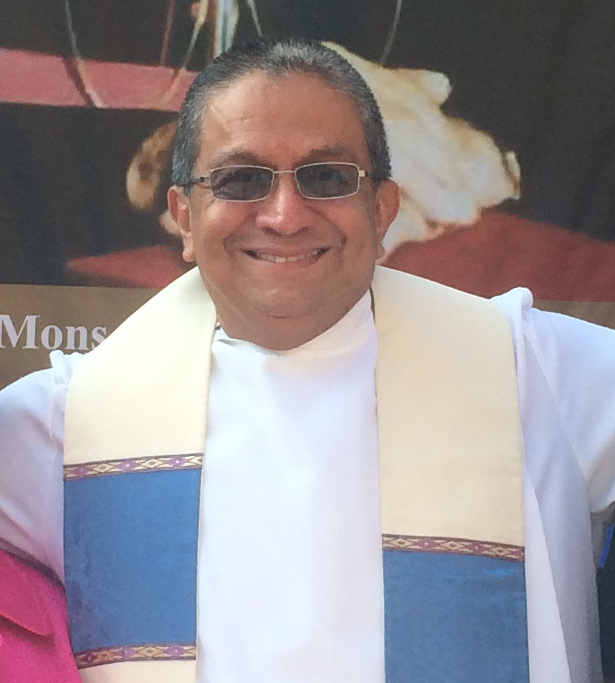 In El Salvador, human rights defenders have also expressed concern about Johnson’s nomination. “As someone who lived through one of the darkest periods of Salvadoran history, it is disappointing to see that we have not learned the lessons of the past. The issues we are facing as a country and as a region require a humanistic and intersectional approach to violence and poverty. We need human rights defenders, psychologists, doctors, and teachers, not military strategists.” said Mirna Perla, long time human rights defender and survivor of a 1975 massacre of students at the University of El Salvador by the members of the National Guard. Johnson’s nomination will move on to full Senate vote where, if his hearing before the Foreign Relations Committee is any indication, he is likely to face little opposition.